Please bring a dessert, or an appetizer, or a beverage to share. Please bring something to swap that represents modern quilting. It can be something that you make. 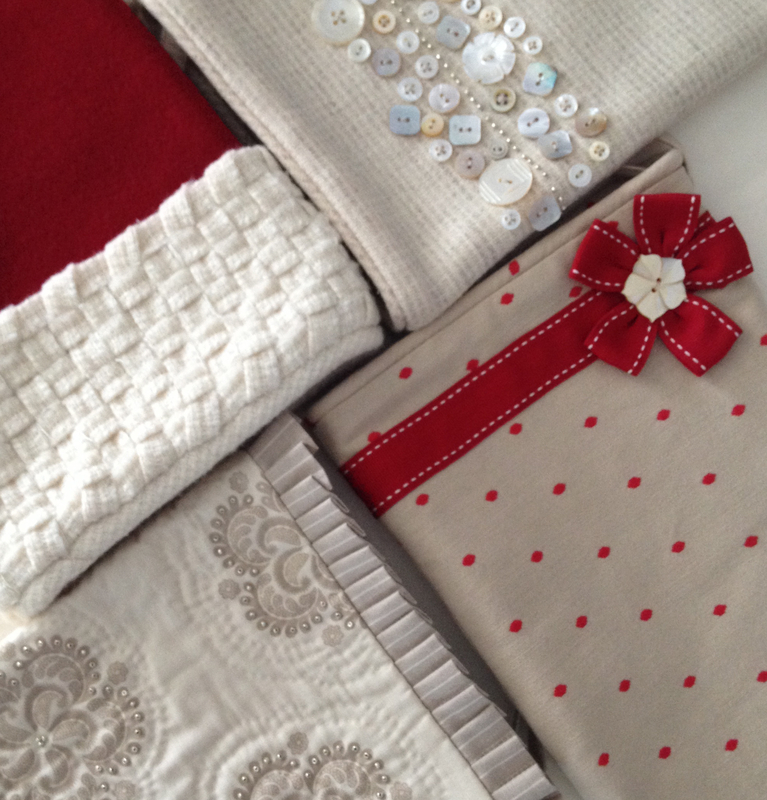 Or it can be a bundle of modern fabrics. Or a book. Or maybe you have something else really awesome in mind? Cost should be no more than $15-20. a bundle of selected Cotton & Steel Fabric. Proceeds will go to the Speaker/Workshop fund. It is time to sign up for next year. Dues are $50 for 2015. Bring you latest works to show! The Sherri Lynn Wood workshop planned for May 2, 2015 is almost full!! I hope we will see you all at the party!! Members were sent an email with Sue's address earlier this week.